Chicago is known for world-famous hot dogs and deep dish pizza, but there are also beautiful coffee shops on almost every corner. 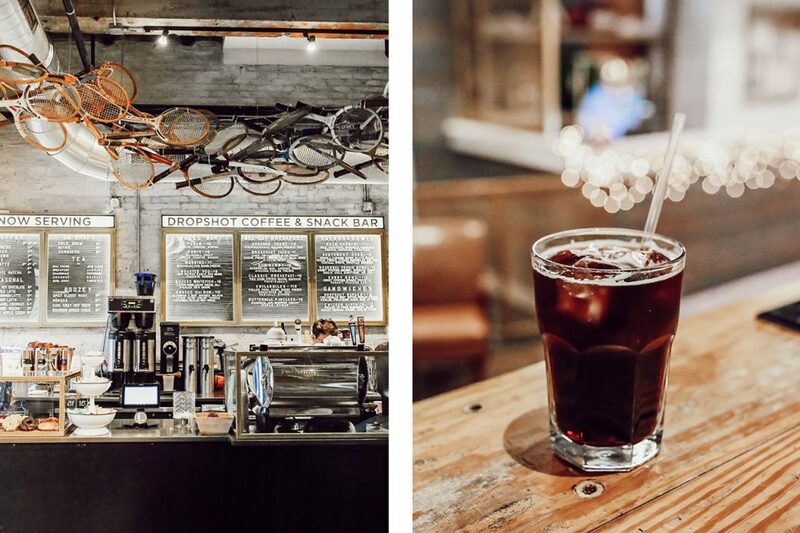 If Chicago is on your list of places to visit (it definitely should be) – and you happen to love a strong cup of coffee or a perfectly-made latte – check out these beautiful, Insta-worthy coffee shops. 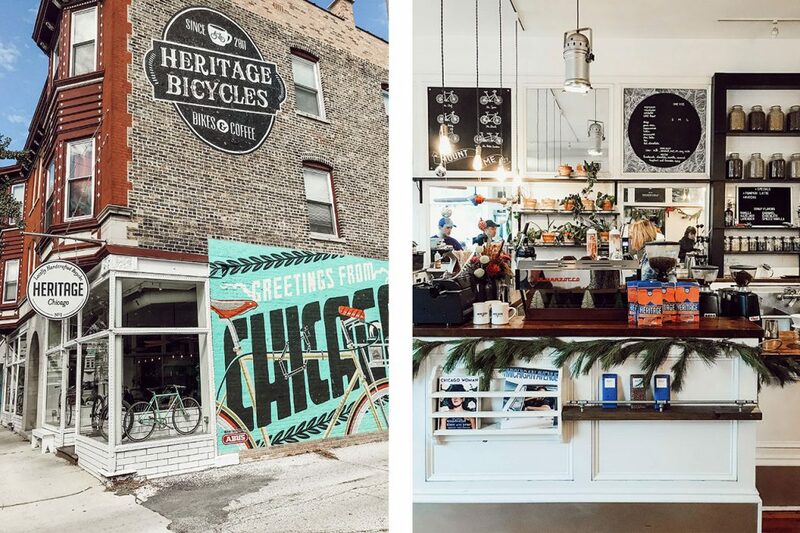 No visit to Chicago is complete without a trip to Heritage Bicycles and Coffee. This beautiful space is one part bike repair shop, one part coffee shop, and all parts beautiful. They’re known for their frequently-Instagrammed coffee counter and mural (which they change up a few times a year) and their delicious coffee. Try the lavender latte or other seasonal flavours. This picturesque coffee shop is nestled inside the Fieldhouse Jones hotel and serves up artisanal coffee, lattes and “snacks,” including curry bowls, breakfast tacos and bagels. With comfortable seating, it’s the perfect place to get some work done if you’re in downtown Chicago for business. Or, just grab a coffee to go and snap a photo of their Instagrammable coffee bar featuring antique tennis rackets. Foxtrot Market is a boutique grocery store that has seriously good coffee. 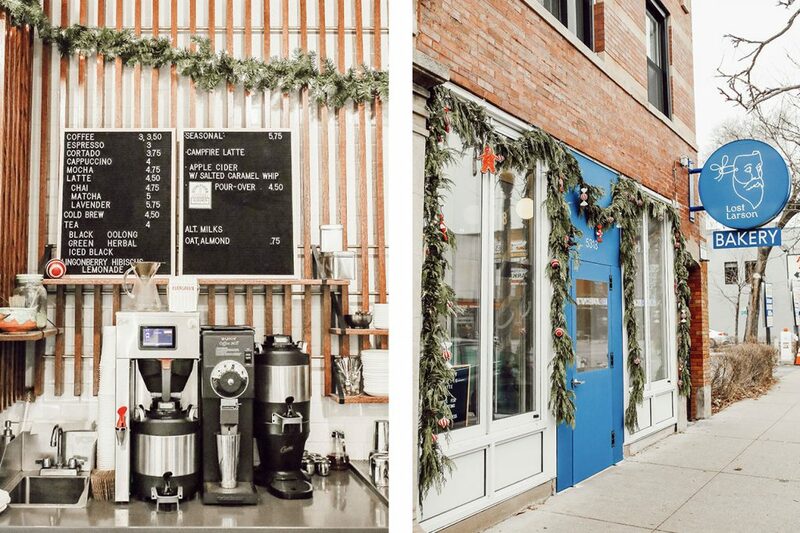 The Southport location is a newcomer to the Lincoln Park neighbourhood, and every corner of the store is Instagrammable, from the cute coffee counter, to the neon “our place or yours” sign, to their decorated lattes. 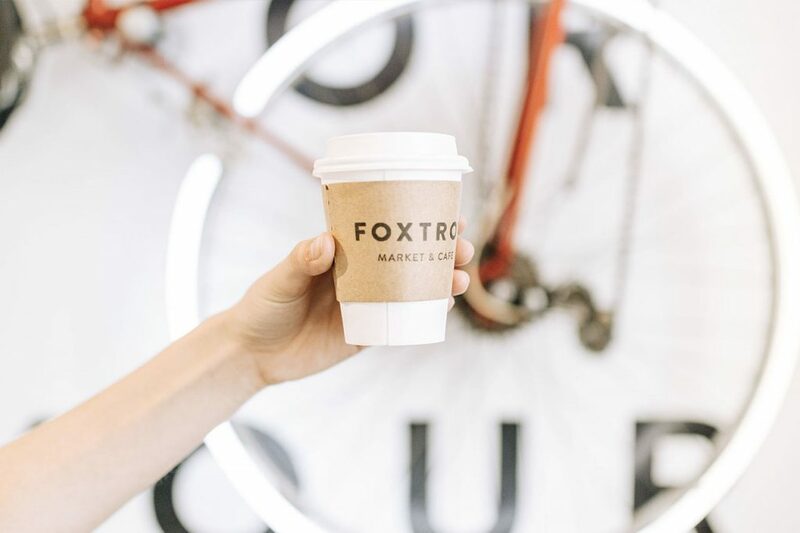 And if you’re not a coffee connoisseur, Foxtrot is stocked with other local treats and groceries, so there’s something for everyone to enjoy. Printer’s Row Coffee is another neighbourhood coffee shop that’s as cheery and welcoming as the coffee is delicious. From handmade treats (try one of their pop-tarts or scones if you want to satisfy a sweet tooth) to drinks, like their famous Teddy Graham Latte, there’s something tasty for everyone. 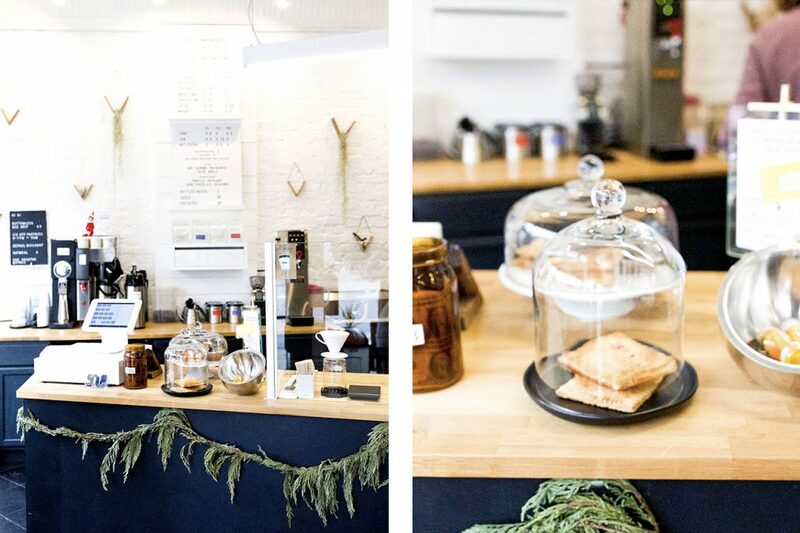 This bakery and coffee shop is nestled in the Swedish Andersonville neighbourhood. They serve arguably the best pastries in the city, paired with Stumptown coffee (all the way from Portland). The interior features pastel sofas, white moulded walls, and boasts colourful artwork from local Chicago artists. Swing by for a pastry, a picture of the interior, and of course, a big cup of coffee. 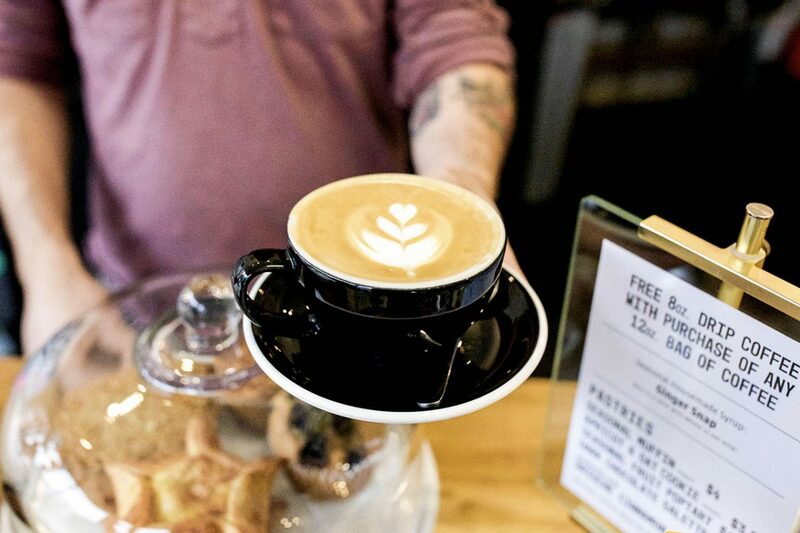 Taste your way through Ottawa’s grassroots coffee roasters with this list of local hangouts.